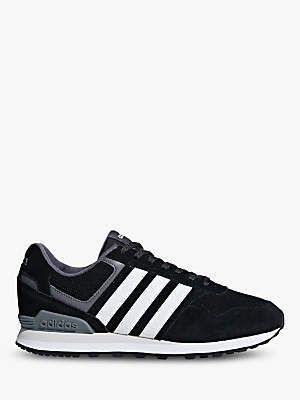 Refresh your look with these running-inspired shoes from adidas. Crafted with a perforated suede upper and midsole cushioning for lightweight comfort. The design is finished with the classic 3-Stripe design and a TPU heel clip.